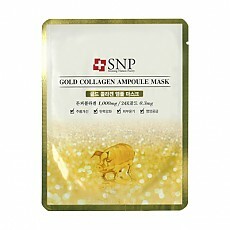 SNP is a professional which always researches products for healthy skin through understanding of clients’ skin concerns. 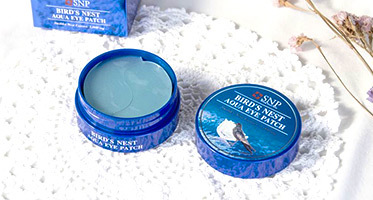 The cosmetic ingredients used by SNP are scientifically verified and certified to be safe. 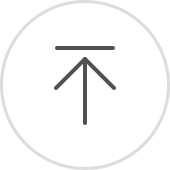 The scientific formula of SNP strengthens skin for skin purity. 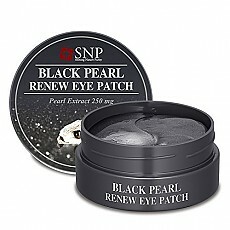 Snp products are on sale at 1000 famous Korea off-line stores such as Duty free shop, Department store, drug store and so on.